15th PRACE Call for Proposals Open – Apply Now! 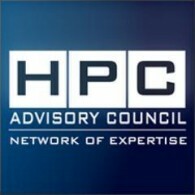 This year, the HPC Advisory Council Swiss Conference hosted in Lugano from March 21 to 23 attracted more than 100 people from 15 different countries. The videos and presentations of the conference are now available online.